Before we discuss the essential boxing equipment for kids that you should buy, let’s settle the debate – for once and for all – whether kids should learn boxing or not. The American Academy of Pediatrics says that it wants doctors to “vigorously oppose” junior boxing because of the fear of head injuries like concussions. But the fact is head injuries are very rare in junior-level boxing. Most kids spent their time at the gym stretching, conditioning and working out with the punching bags. Sparring happens when they are much older, and even then it is strictly controlled by a supervisor so that nothing untoward happens. Boxing helps build up confidence in shy kids and teaches them how to defend themselves. Kids learn self-discipline and the importance of hard work from their time spent on practicing boxing. They also achieve an excellent level of physical fitness which helps them well into adulthood. Having said that, it is important to buy the best boxing equipment for kids, so that they are well protected and enjoy the time spent in the gym, without getting injured or hurt in any way. Now, you may think all boxing gloves are the same, but the devil lies in the details. Some gloves are made much better than the others. 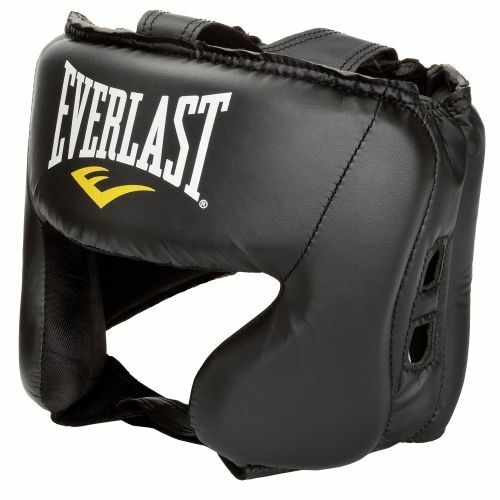 Boxing gloves are categorized into fitness gloves, sparring gloves, training gloves, and bag gloves. 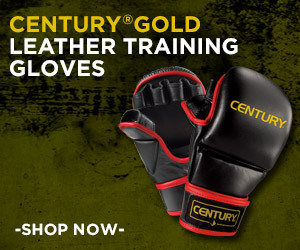 Bag gloves and training gloves are used for practice; sparring gloves are used for competitions. Your kids will be spending all their time in practice, so you’ll have to buy many training and bag gloves for them. 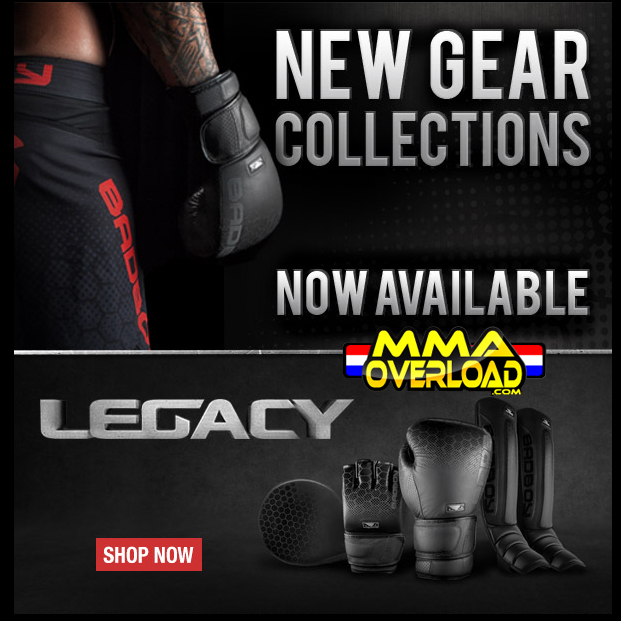 Buy a spare sparring glove as well, just in case. Fitness gloves are used in training and workouts, but they are generally for professional boxers. There are many specialized boxing gloves made by different brands that are meant especially for children. You may want to check them out as well. 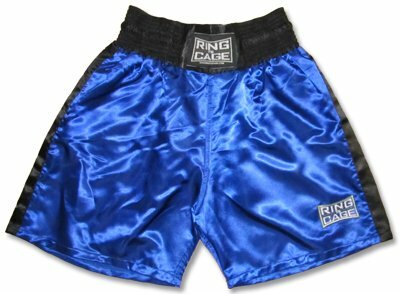 By boxing apparel, we mean boxing shorts – which are most important, as well as shirts, vests, hoodies, tracksuits and trousers. You don’t have to get all of these items for your kids, but boxing shorts are a must. They should be comfortable, secure and flexible. Your kid should be able to move about the ring quite easily in them. Protective gear are the most important parts of boxing equipment for kids. Some of the essential protective gear are mouth guards, wraps, chest guards, inner gloves, head guards, groin guards and shin protectors. Kids should be well protected especially when they are sparring. Groin guards and mouth guards are a must. Boxing headgear is a must. Your kid should not take part in any sparring without them. They are a must in junior boxing competitions as well. You cannot be careful enough while selecting the right headgear for your child as you definitely cannot take the risk of him or her getting any head injuries while sparring. Training pads are an essential part of the training. 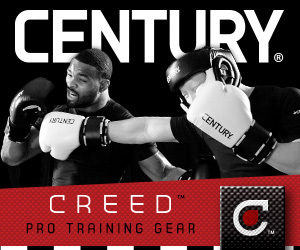 Hook and Jab pads, Thai pads and kick shields are a part of boxing training. They help to improve speed, accuracy and precision and agility in the ring, especially when working with a trainer. With punch bags, your kids can practice their boxing skills at home as well. Punch bags are available in a variety of shapes and sizes. There are punch bags that have been specifically designed for junior boxers as well. Boxing accessories include skipping ropes and various other fitness equipments. They make your kid fitter and stronger and ready to take on any challenge in the ring. Another boxing accessory you should buy for your kid is a kit bag, to hold everything together. Hope you found this article informative. Boxing is a great sport for kids. Choosing the right type of boxing equipment of kids will keep them safe, improve their performance but save money as well. I wish you all the best, and remember that if you have any questions or comments you can post them in the comments section at the bottom of any blog post. Hi Emanuel. Thanks for a great post. I think you can get injured in boxing just like you can in any other sport. Take horse riding for example, I started when I was 6 years old. I would think there is more risk of injury than boxing! I think boxing would actually be a very good sport for kids. 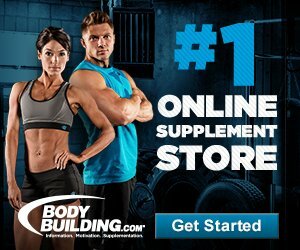 I’ve heard it is great for fitness! Hi Lynne, I´m glad that you liked my post. I agree with you about the boxing being a good sport for kids, and also great for fitness. Nowadays it is very important the children to practice boxing in a safe and comfortable way, without hurting.That´s why it is highly recommended to use some of these protections. Thanks a lot for your comment Lynne. Oh man the picture at the top had me laughing! My uncle and I used to box with those “Hulk Hands”! He was in his late 30’s and I was 11…. and he wouldn’t hold back at all. He probably had like a 9″ reach advantage on me and just pounded away and I’d refuse to give up! or “say uncle” if you fancy a well fitting pun! I sure wish I had one of those helmets when he cracked me with the side of the hulk hand, that was the worst! They have that plastic handle that runs side to side. I don’t think he meant to hammer fist me with the dang thing but unfortunately in those moments, intention doesn’t really matter at all. thanks for the reminiscent moment Emanuel! Hello Zack, I’m glad this article bring you good memories. Who does not remember the “Hulk Hands”, I spent a great time with them. This article is mainly to alert all children who practice boxing, the need to properly protect in a safe and comfortable way, to avoid unnecessary injuries. I am with you, I am in favor of kids boxing. As you said, they are there to practice, exercise, not to fight when they are young. It is one hell of a good exercise, self-defense and just a way to release energy. All kids could benefit from that. 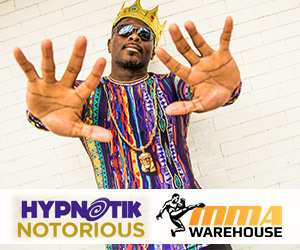 With appropriate gear and an understanding of when to use the techniques and mostly when not to, I see no problem with kids boxing. I have been doing it for over 3 years and I love it. But I recently changed gym and there is no punching bag. So I miss it. I want t buy one for my home and not one to hang though. Would you recommend one? HI Emily, let me tell you, that I fully share your opinion about the benefits that boxing brings to children. Before choosing a Punching Bag, we have to take certain factors into consideration, such as the available space we have at home, our height, our weight, our strength, the power applied in every move we make, our physical condition, etc …. I personally prefer a punching bag hanging from the ceiling. In your case I would choose the “Century The Original Wavemaster Freestanding Training Bag” that has a good price/quality ratio based on the opinion of some practitioners,if you prefer a heavier and that can withstand more punishment you can choose this “Century Wavemaster XXL Training Bag” that is more powerful but also more expensive. I hope that helped you to make a decision. I really apprecite your comment. Awesome! I’m so glad I found this article, the other day I met with my friend and we were talking about her son (his 7th birthday is in a week), he loves boxing so I’ll send her this article so she can check out some equipment. Hi Paulina, I´m glad that you liked my article. Thank you for recommending this article to your friend.